The Roosevelts: An Intimate History chronicles the lives of Theodore, Franklin, and Eleanor Roosevelt, three members of the most prominent and influential family in American politics. It is the first time in a major documentary television series that their individual stories have been interwoven into a single narrative. 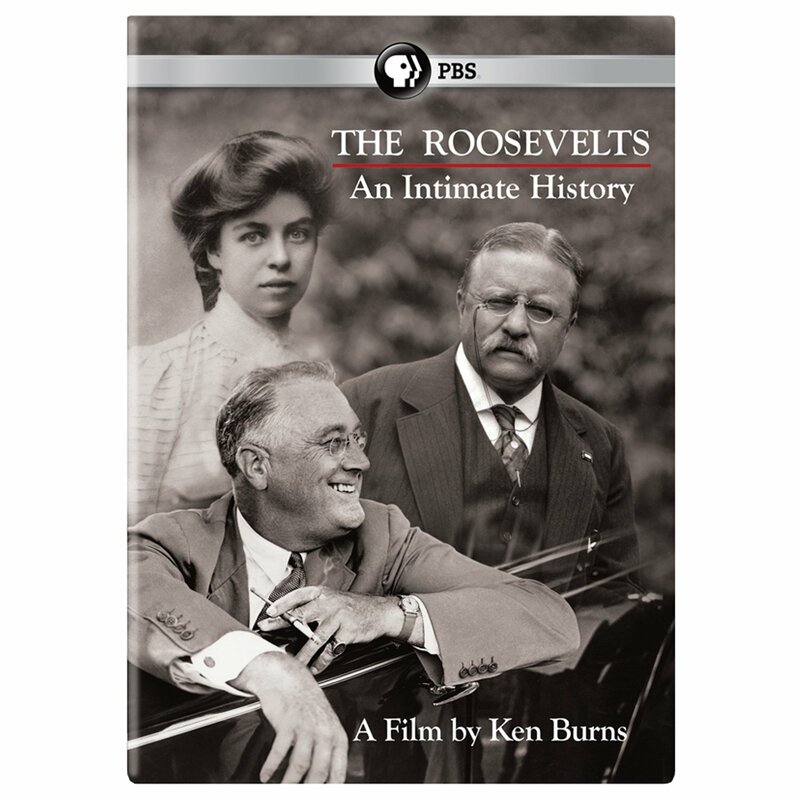 This seven-part, 14 hour film follows the Roosevelts for more than a century, from Theodore’s birth in 1858 to Eleanor’s death in 1962. Over the course of those years, Theodore would become the 26th President of the United States and his beloved niece, Eleanor, would marry his fifth cousin, Franklin, who became the 32nd President of the United States. Together, these three individuals not only redefined the relationship Americans had with their government and with each other, but also redefined the role of the United States within the wider world. The series encompasses the history the Roosevelts helped to shape: the creation of National Parks, the digging of the Panama Canal, the passage of innovative New Deal programs, the defeat of Hitler, and the postwar struggles for civil rights at home and human rights abroad. It is also an intimate human story about love, betrayal, family loyalty, personal courage, and the conquest of fear.